After 42 years of struggle with life in comatose state, the nurse Ms. Aruna Ramachandra Shanbaug died today. The King Edward Memorial hospital (KEM), Mumbai, where she joined as a junior nurse, kept and looked after, after the sexual assault made by one ward boy, on November 23rd, 1973. 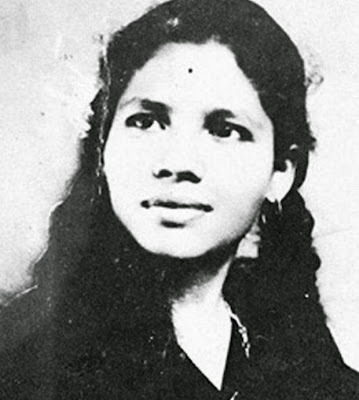 Authr Pinki Virani wrote the story of Aruna shanbaug and in her book, "Aruna's Story'. 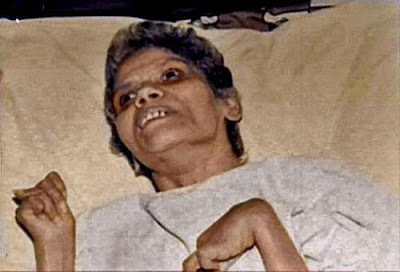 The petition filed by Author Pinki Virani to end the life support of Ms. Shanbaug to unbear her vegetative state, was rejected by the court in 1980, as the hospital and the nurses of the KEM hospital pledged to serve her till her death. It’s a humanitarian gift, as the court called the care given by the hospital staff as ‘Iconic’. On that day of sexual assault, she was throttled with a dog chain and her vital nerves, which supply oxygen to the brain were cut off and there she plunged into the vegetative state. Really it’s a wonder, when each new batch of student nurses came, they were introduced to her and told that she was one of them and continues to be one of them. 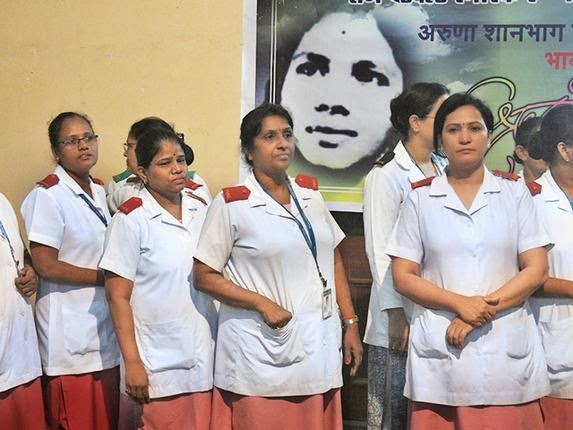 I appreciate their devotion to serve the severely sick with compassion and we can guess how many batches of nurses came in and moved out in these 42 long years. And taking her as one among them and let her live and die on her own, is a huge humanitarian task. We salute them as they stand for their nobility in their profession. Thats what happening in our country. This makes me really sad. It's sad to see good people being treated this badly. This nurse will be remembered forever in the hearts of not just the people she helped, but all the people who wish to change the world and turn it iniot a better place. She is a legend of the history. She really worked a lot for the people and devoted whole her life to helping others. Great knowledge Thanks for this content on the blog.